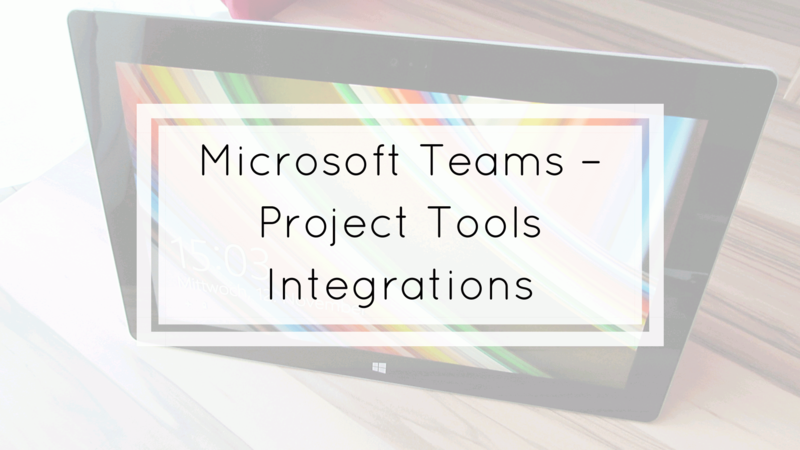 Microsoft announced it´s new feature “Teams”. With Microsoft Teams, you have the opportunity to communicate and collaborate with your team. More information you can find here > Wrike. More information you can find here > Asana. More information you can find here > Smartsheet. Looking for a free project management tools? Check out our post.